Taking it back to the 90's the Vetica Zip Jacket from Ellesse is a nod to the heritage within their archives. The jacket comes in a regular fit with a funnel neck and quarter zip. 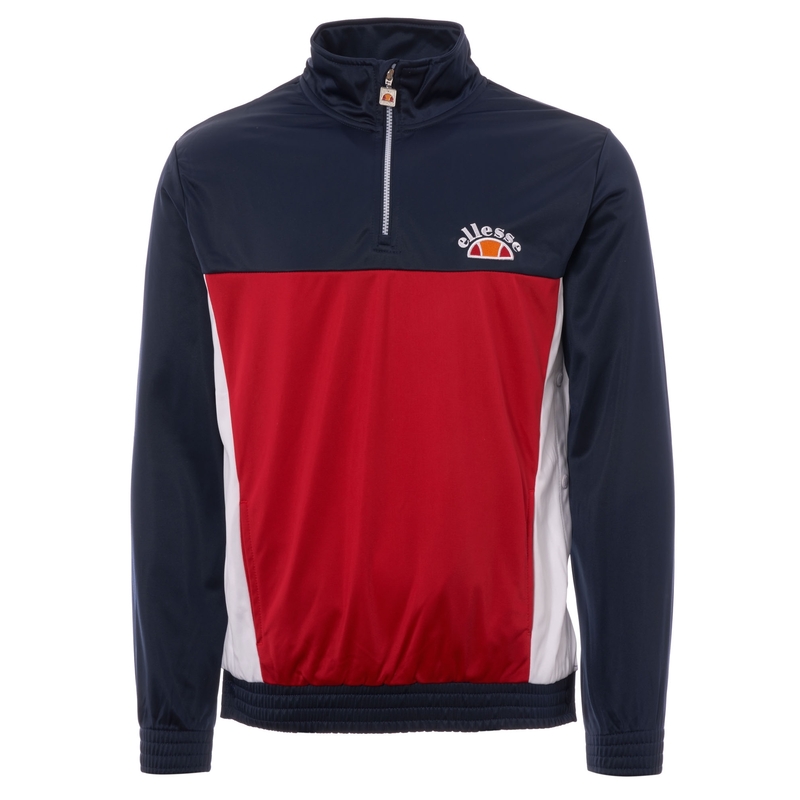 The bright, colour block design is bound to catch eyes and the popper fastening side carries on that retro feel. The jacket has been finished off with Ellesse branding to the chest.